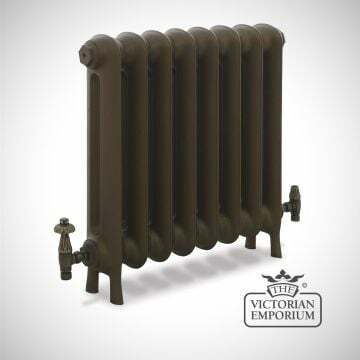 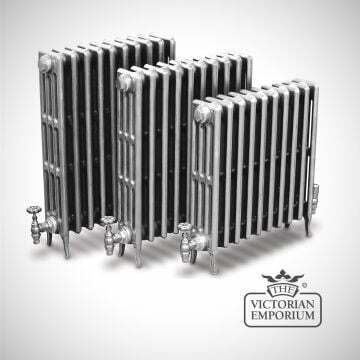 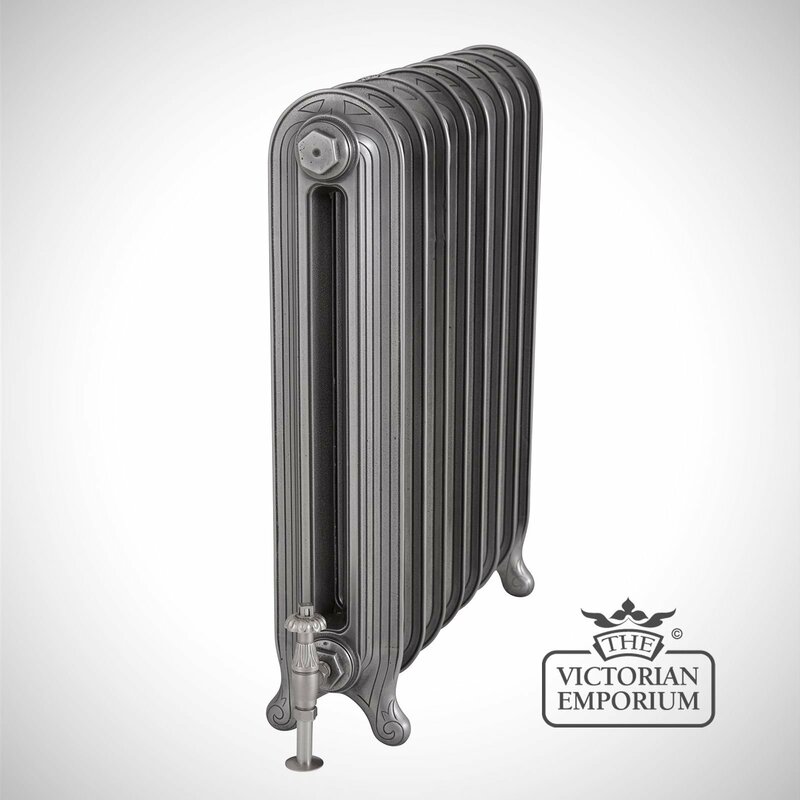 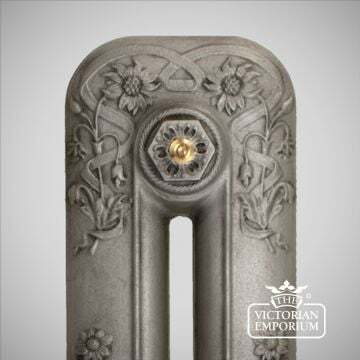 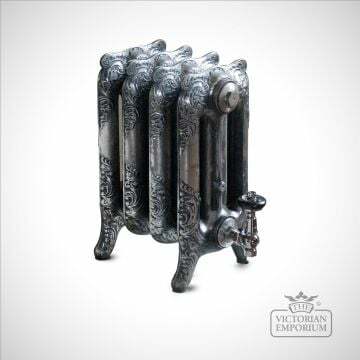 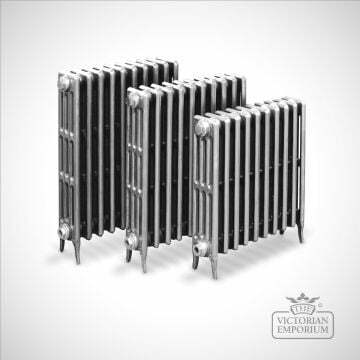 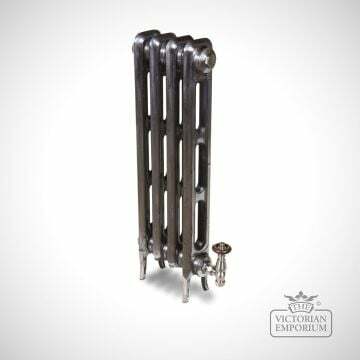 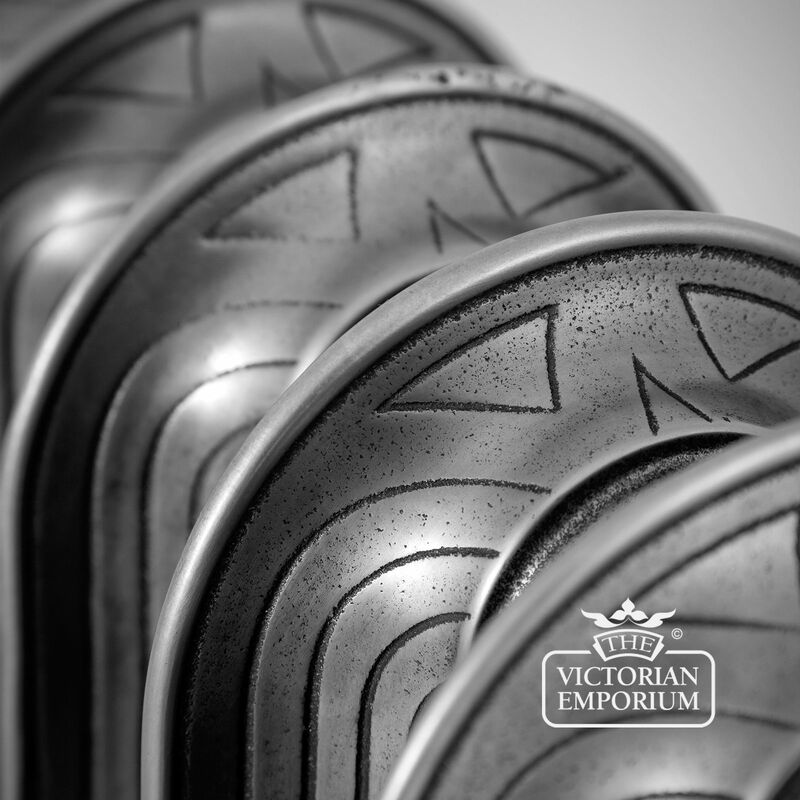 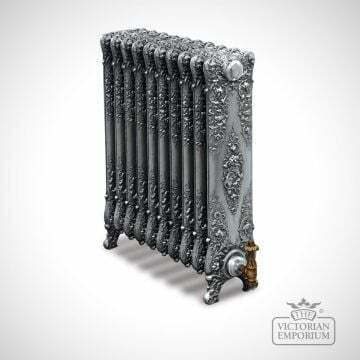 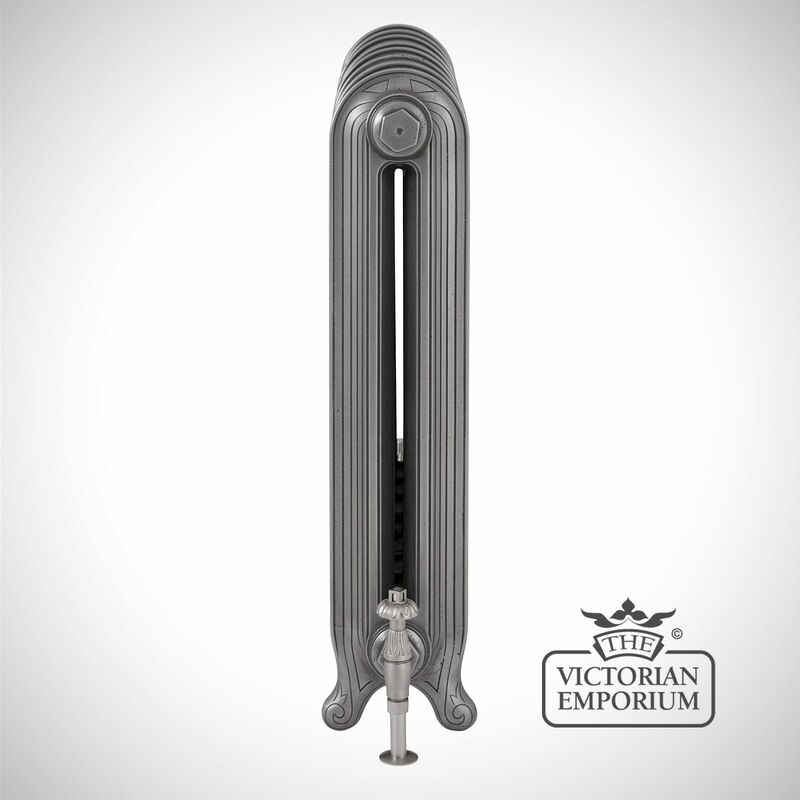 This radiator design features a rounded top and unique concave section. 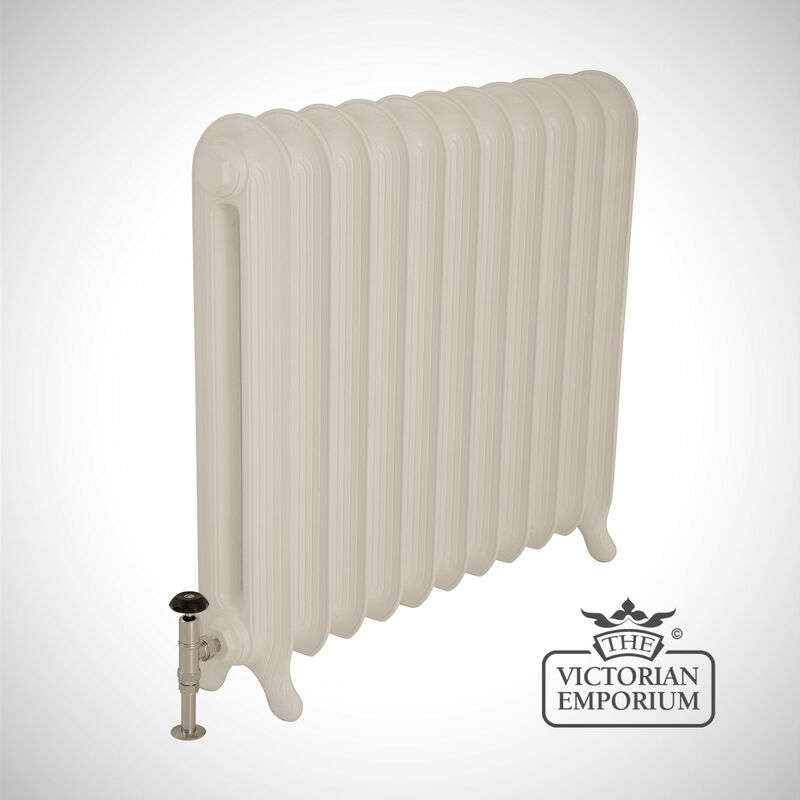 This radiator features a rounded top and unique concave section. 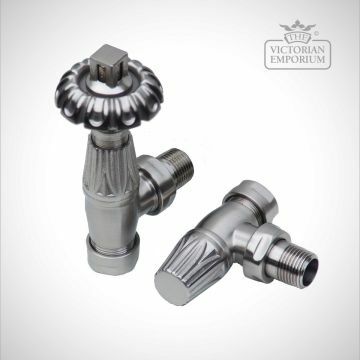 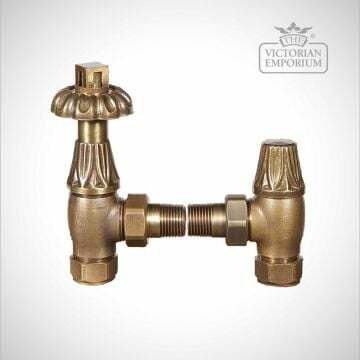 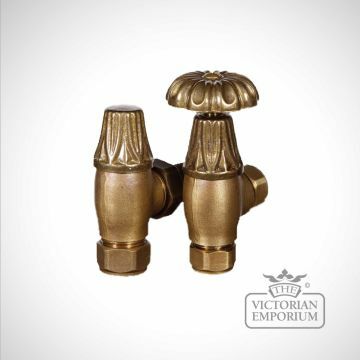 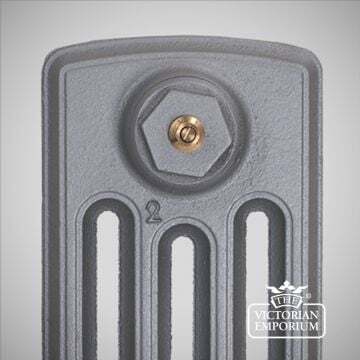 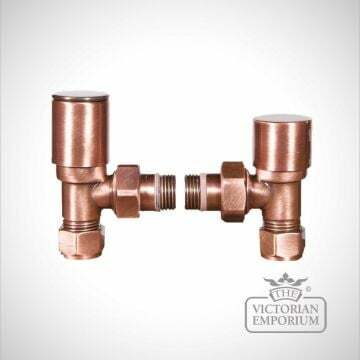 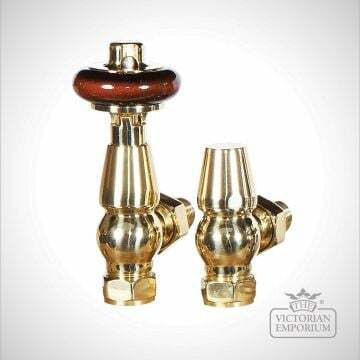 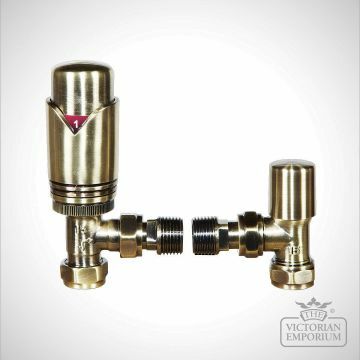 It is supplied complete with plugs, bushes and air vents with a choice of 1/2 inch or 3/4 inch connections.